This lotion is so soft and gentle, it's perfect if your skin's in need of some nourishing. I love the subtle almond scent and how easy it is to cleanse with. I massage it in, usually whilst watching Netflix in bed, then wipe it off with a warm flannel. Afterwards my face is smooth, refreshed and perfectly clean. Make-up comes off easily, as does the cleanser itself with no residue left. I have combination skin; both oiliness and dry patches and it works really well to balance these out. The oil is gone and my face actually feels so hydrated I could even skip moisturiser afterwards. 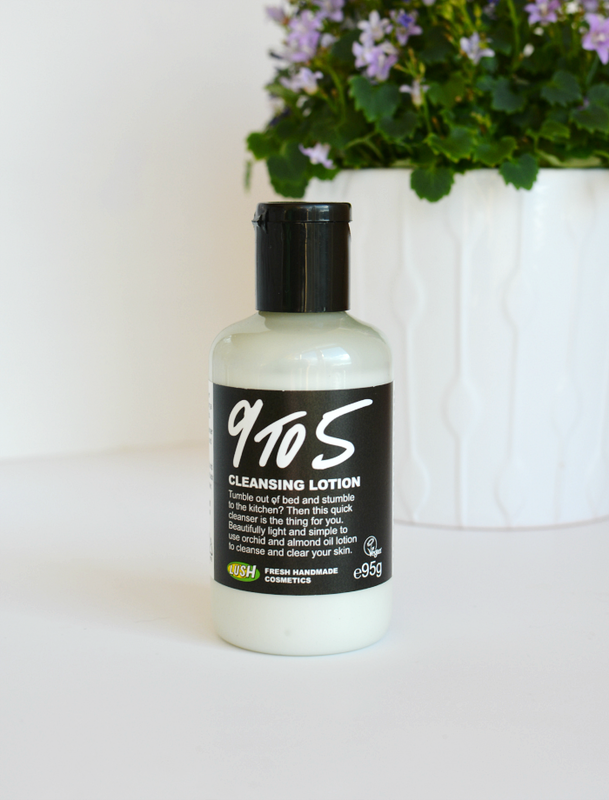 A gorgeous, simple cleanser for soothing skin with no fuss. This mask is such a treat. 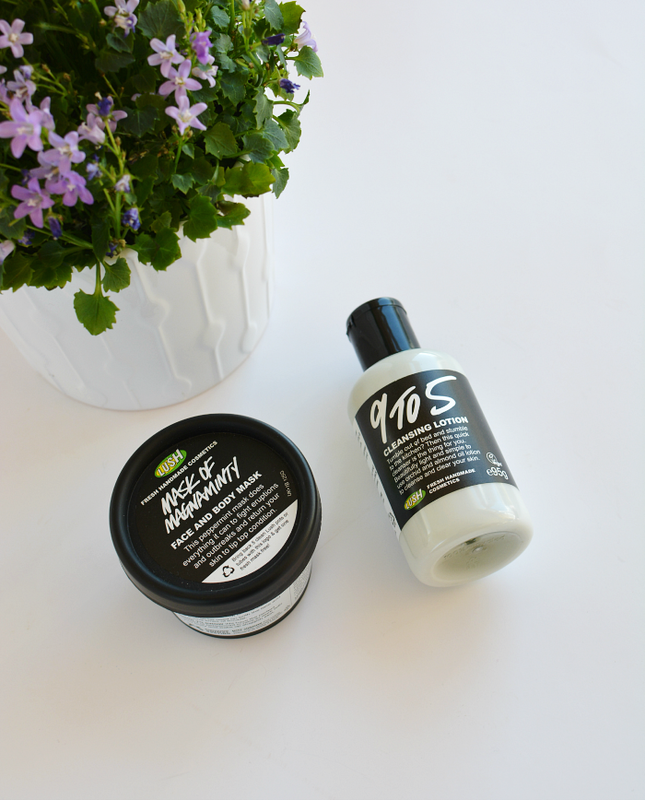 It smells deliciously minty and fresh, and feels very cooling on the skin. I use it once a week and look forward to it every time. It really works to pull out any impurities in your skin - since using it I have fewer blackheads, something I always used to be fighting with. One of my favourite parts of using this mask is actually taking it off! The texture is thick and peppered with evening primrose seeds and aduki beans which work wonderfully at exfoliating as I wash it off. With warm water, I really rub it in to my skin to get the full benefit and my face is left bright and soft afterwards. 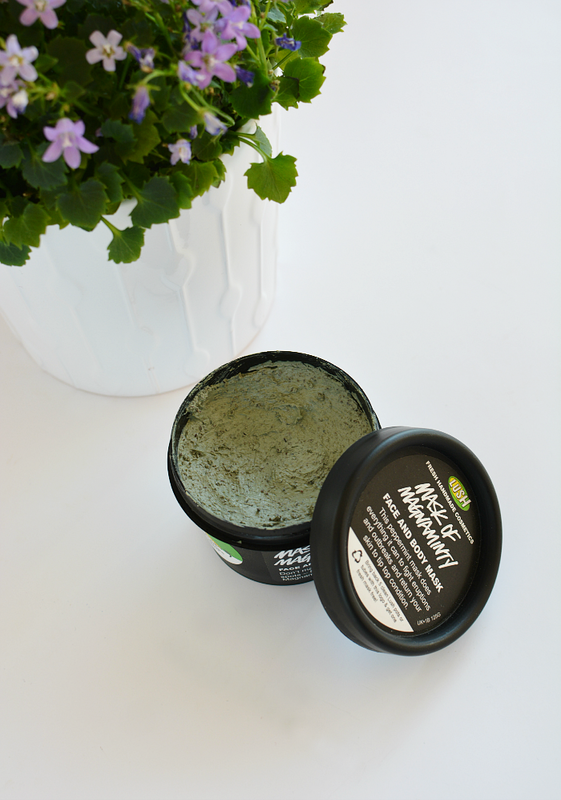 Like all Lush products, this mask is made from natural ingredients but this one is actually self-preserving and lasts a few months. A good thing too, as I've hardly reached halfway!